Modern Interior design is one of our most intrinsic services that we undertake. 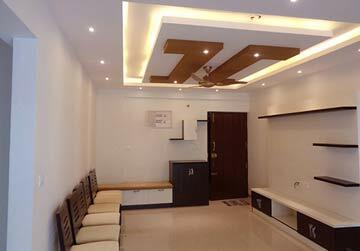 We the best interior designers in Bangalore offer various interior design solutions that incorporate everything that a complete home interior needs as per user requirement within their budget. We make proper planning as per client prerequisite from proper ground work to execution with several other treatments. Getting your dream home ready is very fast and easy with Scale Inch. All our process from consultation to execution is very simple. 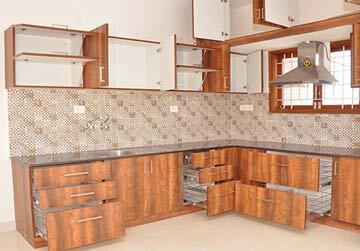 We offer various designs with extremely efficient homes at the affordable prices. We reach all our goals to be most respected and reputed brand in the interior designing industries to uphold the highest standard of integrity in all our actions. 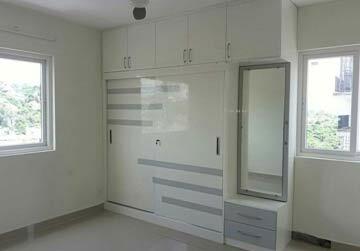 We are interior designing firm in Bangalore offering Complete Home Interior Design by providing entire work and delivering it within the stipulated time period of 45 days after confirmation. Talking about the modern trend of interior designing, it requires skill, time, research, and proper understanding. In fact, this is now becoming more creative with the help of modern technology, computers, and design packages. So, you can get exclusive designs for your home. Even though modern design came from the basics, our professional and experienced Modern Interior designer Bangalore has the imaginations and skills to give you the best deal. Essentially, you can closely work with our expert designers to achieve your goal. 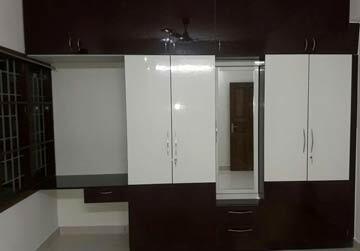 Along with the exceptional designs, you will get really incredible things with a limited amount of money by our well-versed and Best Interior Designers in Bangalore. However, you just need to inform us about your required style and design. Consult with our Top Interior designer in Bangalore online. At Scale Inch, we custom design your house that you will be proud to call it as Home. We get deep into your designing plan and action with detailed precision work to ensure that the home is aesthetically pleasing. Our quality of work will make you fall for its appearance and functionality with our phenomenal designs and remarkable services. We are one of the top architects in Bangalore possessing highly skilled and extremely professional designers who bring eternally compelling interior spaces. 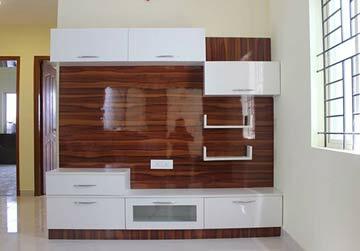 Scale Inch Budget interior designers in Bangalore. We are online furniture company offering complete interior solutions on a Turnkey Basis. to complement your space and bring every inch of your interiors to life. provides a one stop solution to all your interior care covering the range of interior requirements. 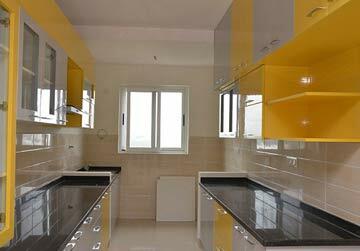 Scale Inch Interiors, headquartered in Bangalore has accomplished several projects all over India. We have only happy customers, who have made business a successful one. Scale Inch Pvt Ltd, started its business in the year 2008 and continuing successfully looking forward to bestow its customers with a vow of maintaining the excellence. Make your space a paradise to live in. Just get in touch with us. We make you feel the great experience.